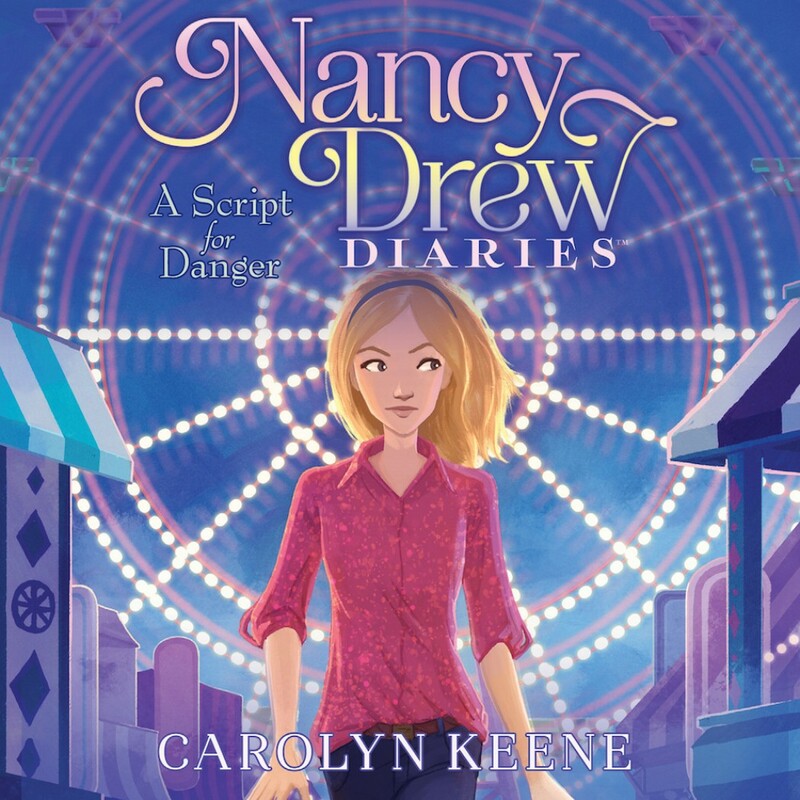 A Script for Danger By Carolyn Keene Audiobook Download - Christian audiobooks. Try us free. Dear Diary... Imagine my surprise when I heard that my old friend Alex Burgess was finally making his first movie — right here in River Heights! And he was sweet enough to invite George, Bess, and me for an inside glimpse behind the scenes. Of course, George wants to get a closer look at the cameras, and Bess is dying for a peek at the film’s leading man. But since the moment Alex yelled “action,” some strange things have been happening: explosions in catering, costumes streaked with blood, and threatening notes scrawled on scripts. I’ve always thought it would be exciting to visit a movie set, but I never imagined that the real drama would be behind the camera . . .